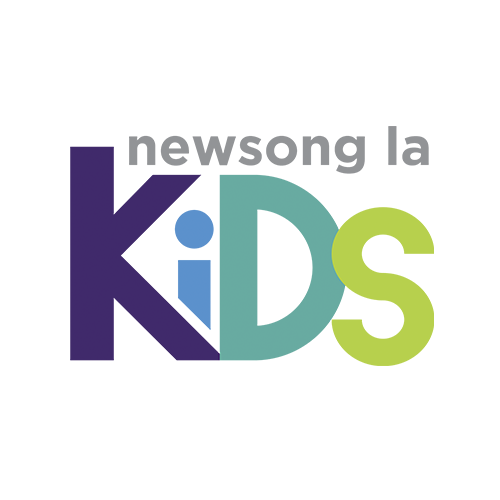 “Kid-sized transformation that has a God-size impact on the world.” Our team at Newsong LA Kids presents the Gospel to children in a way that they can understand. It allows them to take what they have learned to serve God in a unique way within their appropriate age range. 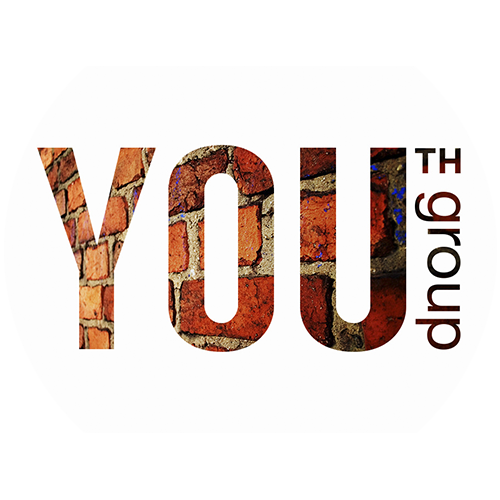 Helping youth to be influencers as opposed to influenced.